Home / ENROLLMENT IS NOT CURRENTLY AVAILABLE. WE ANTICIPATE THAT IT WILL BE AVAILABLE TO PURCHASE SOME TIME THIS YEAR. With a “Bronze” enrollment, a student can purchase a single class for $25. 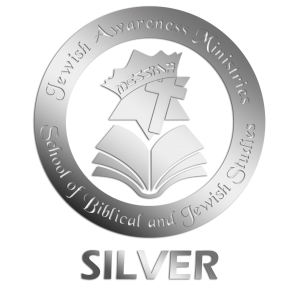 With a “Silver” enrollment, a student can purchase an entire course (such as Jewish Evangelism), and gain access to all classes within that course for $100. 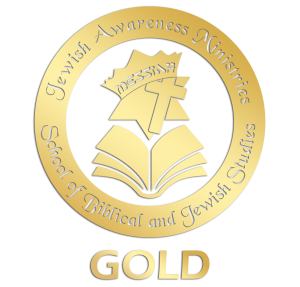 With a “Gold” enrollment, a student will gain access to all courses, and experience everything that the School of Biblical and Jewish Studies has to offer for $250. With each level of enrollment, that student has unlimited access to the course and/or class purchased including additions made to those courses and classes in the future. We anticipate that each “course” will have dozens of “classes” with many different teachers to choose from over the next months and years. If a student completes all that he or she purchased, and would like to go back in the future and go through the class again, those classes and courses are still fully accessible. We are excited about being able to offer this to you, and pray that the courses and classes that we have put together will be a blessing to all who enroll! *After three years of inactivity, the account will be deactivated.